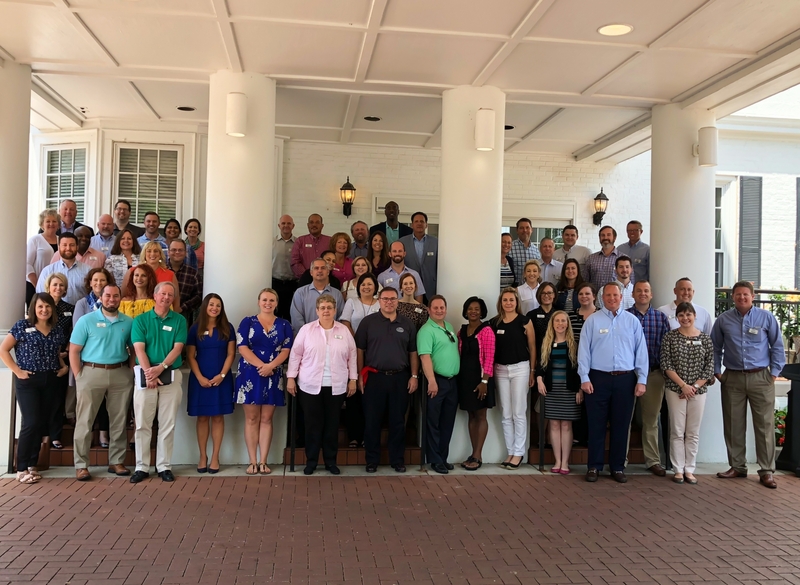 Created in 1984, Leadership Kentucky Foundation is a non-profit educational organization which brings together a selected group of people who possess a broad variety of leadership abilities, career accomplishments, and volunteer activities to gain insight into complex issues facing the state. Our goal is to prepare our participants to take an active role in advancing the state for the common good. By fostering an understanding of how the state’s issues are interconnected, and by forging new relationships among community and regional leaders, Leadership Kentucky graduates bring a fresh and informed perspective to their communities and companies, serving as important participants in the unified effort to shape Kentucky’s future. 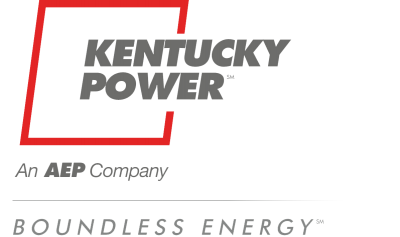 The Leadership Kentucky Foundation offers three unique programs: Leadership Kentucky, Elevate Kentucky, and New Executives to Kentucky.